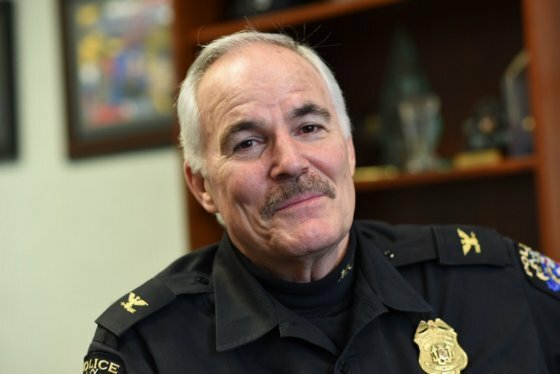 Even before names are floated as possible successors to Montgomery County’s retiring police chief, there are suggestions as to how the selection process should be carried out. Montgomery County Council President Nancy Navarro said she doesn’t want to see a search carried out without plenty of community input — and said that’s true whether the next chief is found as the result of a national search or selected from among the current ranks. “There are at least two candidates from within that have been identified, but what the community is saying is for there to be a much broader community-engagement process,” Navarro said.